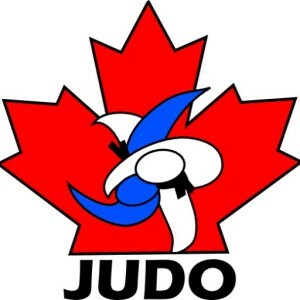 If you are a resident of Alberta you are eligible to become a member of Judo Alberta. Our membership is built of individual members, referees and clubs throughout the province. Judo Alberta provides its members with quality training at all levels including recreational, fitness, and high performance. Your membership gives you the ability grow through sanctioned grading’s as well as compete in sanction events throughout the province. near you. If you require more information please contact the Judo Alberta office.